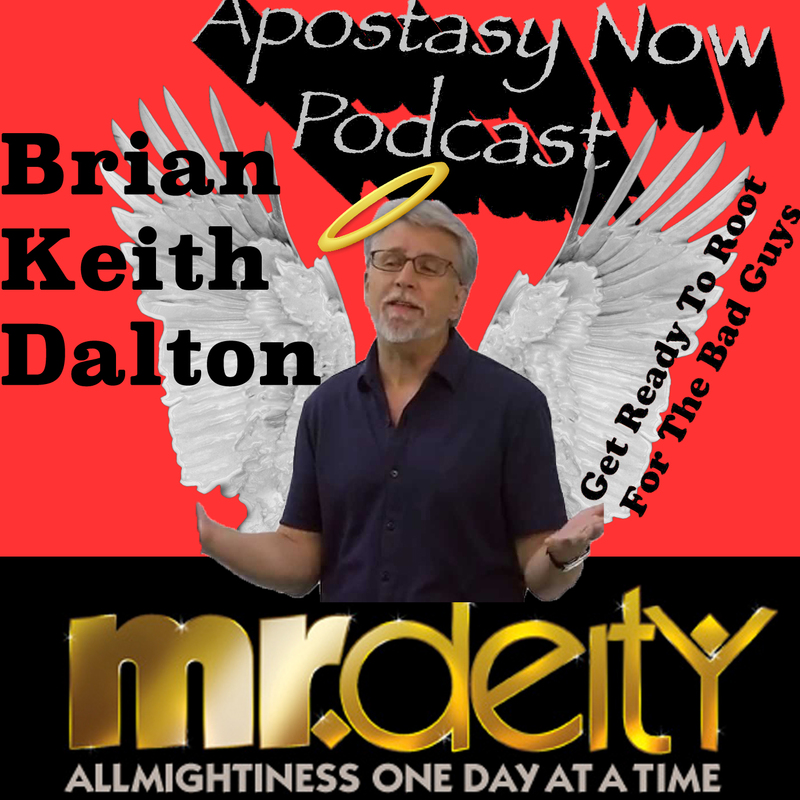 Mr Deity is a talented man, or rather Brian Keith Dalton is! He drops by and we talk about his music, videos and perspectives. 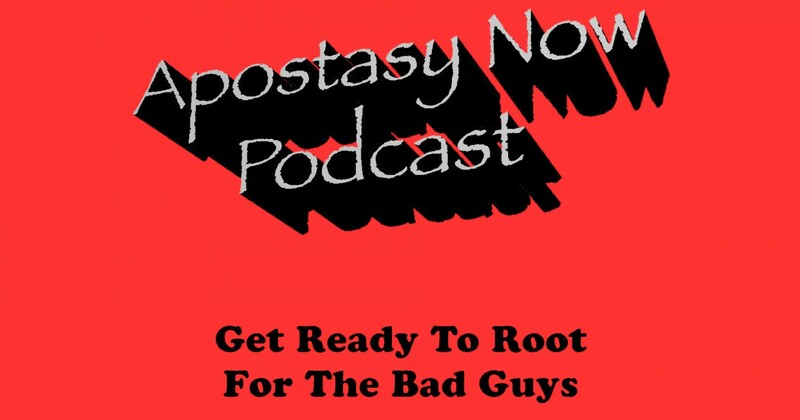 If you’ve ever wondered his perspectives on disagreements with fellow atheists and how he applies skeptical thinking in his life this is the interview for you! Blessed be!